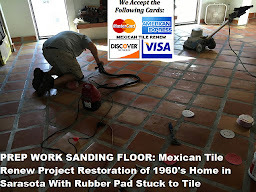 Mexican Tile Renew Sarasota Fl: Recently Completed a Mexican Tile Renew Project on a Outdoor Patio at a Home Built in 1920's Near Sarasota Airport. 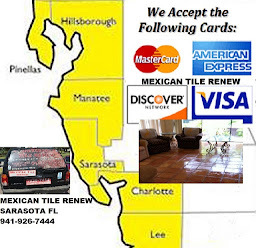 Recently Completed a Mexican Tile Renew Project on a Outdoor Patio at a Home Built in 1920's Near Sarasota Airport. Recently completed a Mexican Tile renew project on a outdoor patio at a home built in 1920's near the Sarasota-Bradenton airport. The Mexican tile appears to have been installed sometime in the 1970's. 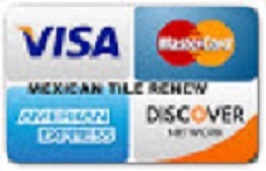 CALL VEL AT WARNER BROS TILE.. 941-926-7444. Labels: Recently Completed a Mexican Tile Renew Project on a Outdoor Patio at a Home Built in 1920's Near Sarasota Airport.